We’re also extremely proud of the recognition we have received for our client work as well as our focus on giving back to our communities. 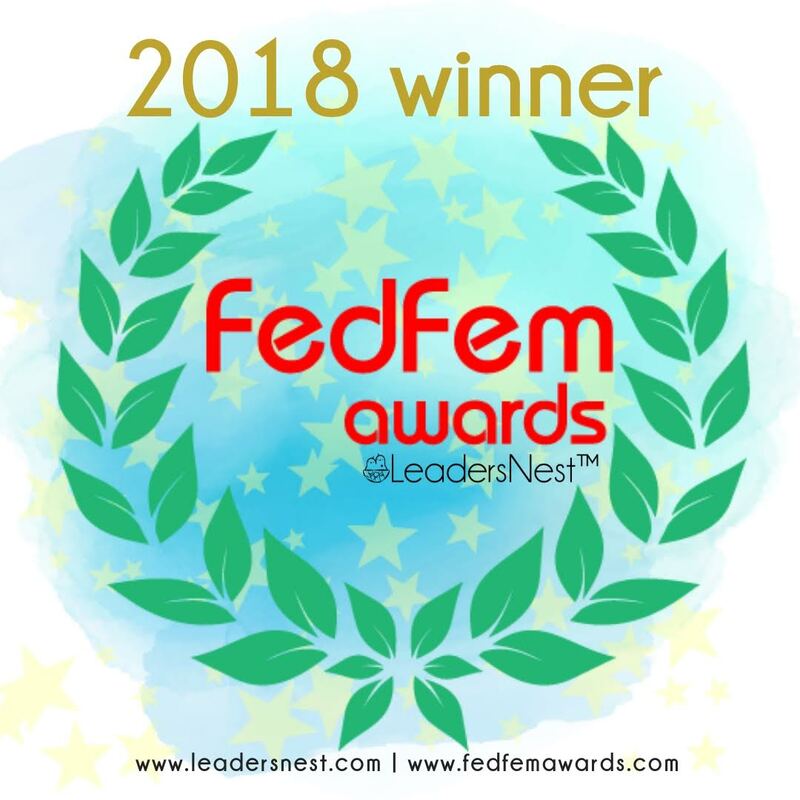 The 2018 FedFem awards salutes high-impact women-owned businesses and executives of the government contracting community. FedFem Award Honorees blend their entrepreneurial courage and federal government support that effectively impacts the industry, national economy, and the local marketplace. 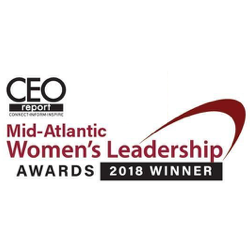 The Women’s Leadership Awards program honors CEOs and Executives who are moving their companies and communities forward. They are being recognized not only for their professional accomplishments, but also for their contributions within their community. The women selected are trailblazers in business and truly stand out for being passionate about philanthropy and inspiring up and coming leaders. 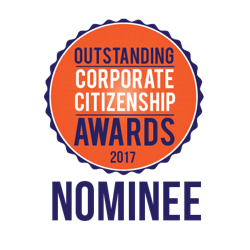 The Northern Virginia Chamber’s Outstanding Corporate Citizenship Awards honor individuals, businesses and non-profits for above-and-beyond business leadership, employee engagement, and corporate social responsibility (CSR). 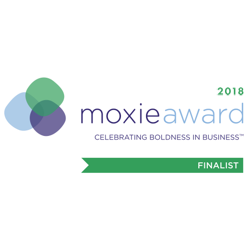 With the Moxie Award, organizations are recognized for having demonstrated boldness and innovation as an integral part of their growth strategy. These outstanding organizations not only help make the DC metro area a great place to do business, but also an incredible place to live, thrive and play. 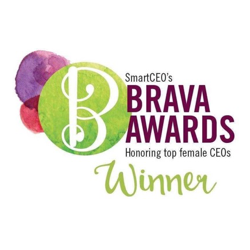 Smart CEO’s Brava award winners combine their irrepressible entrepreneurial spirit with a passion for giving back to the community and are exemplary leaders of both their companies and their communities. They encourage local philanthropy, mentor up-and-coming leaders and set their companies on the path to tremendous growth. Each year, an independent committee of local business leaders selects winners based on company growth, community impact and mentoring. 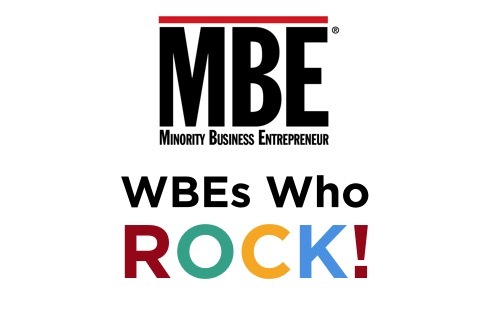 MBE Magazine’s WBEs Who Rock Award honors women business owners who have excelled in their industry and are also active in their community. 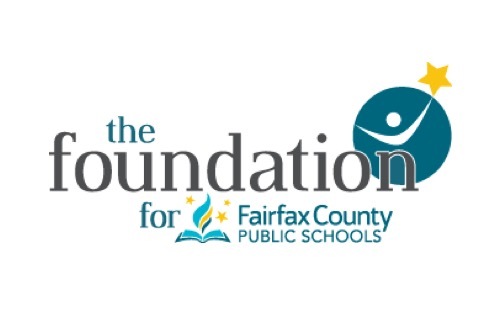 Fairfax County Public Schools (FCPS) has exceptionally dedicated and generous business and community partners. Our business and community partner awards recognize the invaluable contributions of people from entities outside FCPS who support FCPS.